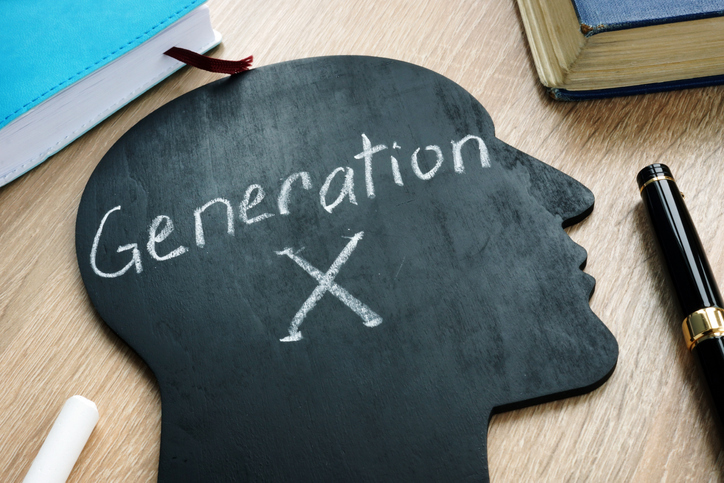 New research reveals Gen X, the generation which follows Baby Boomers but precedes Millennials, is generally overworked and under-engaged. If you find yourself relating to this figure, rest assured that the opportunity to take control of your destiny is possible now more than at any other point in history. Here are three ways for Gen Xers to address the needs they have identified as barriers to feeling fulfilled and happy at work and in life. That doesn’t mean you need to sit on your hands until something is offered. Many employers would be thrilled if employees proactively reach out with course recommendations. Knowledge is plentiful in a post-digital age so whether you find a two-hour online course or a semester long in-person session to immerse yourself in a new skill, have confidence to take that recommendation to your employer for support. Get smart about existing financial tools. There are numerous financial wellness tools available for inquiring minds. First, find out if your employer is one of the 20% and leverage the existing tools for employees. Otherwise, start piecing together a picture of financial health by identifying resources that help you understand retirement, budgeting / financial planning, and passive income growth. Also, leverage a financial professional for help understanding where to begin on the road to financial wellness. Remember that time does translate to money when it comes to planning for your financial future, so the sooner you start, the better. Look at benefits in a different light. Take a deep dive into your benefits to see if customization is a possibility. Does your employer offer voluntary benefits such as a group legal plan, critical illness insurance, supplementary health or disability insurance that could provide you with financial flexibility? Employers are testing all sorts of voluntary benefits to fill the gaps between what you need and where you want to go. Take advantage of them. Gen Xers are trying to raise children, support aging parents, and pay off debt, so although it isn’t entirely surprising, it shouldn’t be the norm that they are unhappy at work – and it doesn’t need to. Times are changing, so while employers continue to reach out to multiple generations in the workplace, employees can also play a role in taking control of their work-life happiness. Todd B. Katz is the Executive Vice President for MetLife’s U.S. Group Benefits business, which serves over 50,000 group insurance customers—covering more than 40 million employees and their families—and includes 95 of the top 100 Fortune 500® companies. Self-Directed Learning. It’s What’s Trending in Career Development and Training.